- It's all goodness here! Great taste is a reflection of quality ingredients. Our burger kitchen hand presses 100% Aussie Angus beef patties and prepares fresh ingredients to make our burgers amazingly delicious and even better for you. 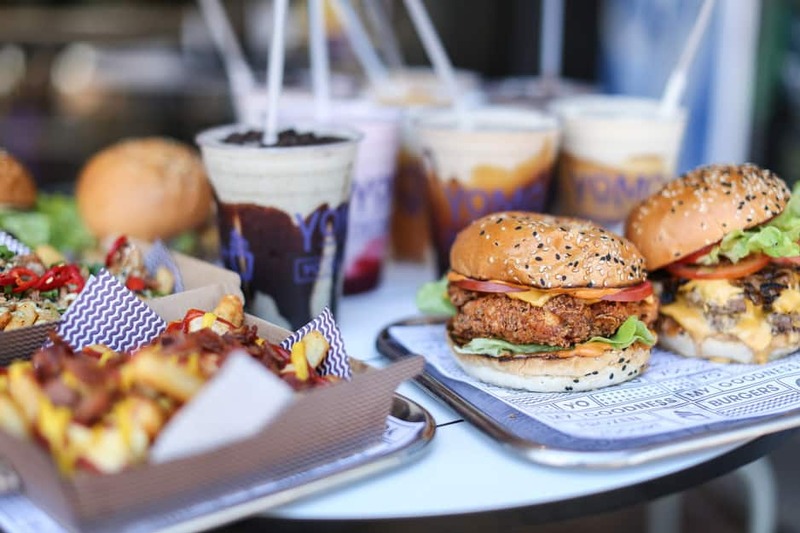 Some might even argue that weï¿½ve got the best burgers in Melbourne!